Live Music & Entertainment In The Albany, NY Area: Find Capital Region Concerts, Live Shows In And Around Albany & More! Guide To Live Music & Shows In The Albany, NY Area! Looking for shows in The Albany area this weekend? Check out our full listings of live music & entertainment in the Capital Region! 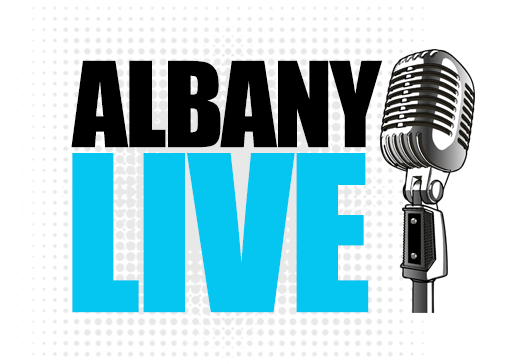 Find live shows going on in all type of venues in the Albany area! See what bands & musicians are playing at your favorite bars & nightclubs. Find out what's happening at local theaters, concert venues and more! Add your LIVE event to our calendar. It's FREE exposure!